A loan of $450 helped to buy a new sewing machine and necessary materials for her tailoring business. Josephine is a 43-year-old businesswoman from Novaliches, Philippines. She is married to Romeo, who’s currently abroad working as an Overseas Filipino Worker (OFW). She is a dedicated member of the Center for Community Transformation (CCT) and has been running a tailoring business for eight years now. She uses her creativity to produce stylish yet affordable garments. Josephine aims to build a regular client base and to have an established savings account for her family. She wants to have their house renovated, which is why she’s persevering to earn more each day. 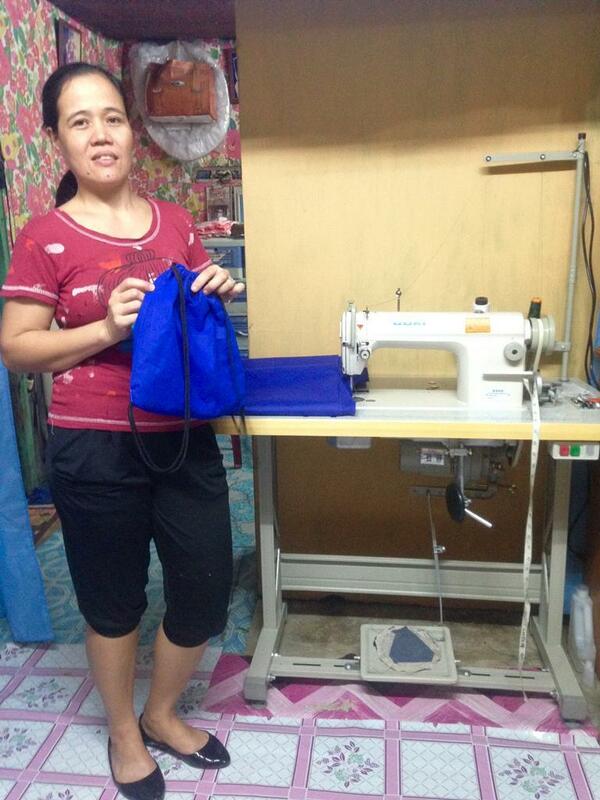 Every business needs a revolving fund to continue operating, which is why Josephine decided to apply for a 20,000 PHP loan, as she’s planning to buy a new sewing machine. The remaining amount will be used to buy necessary materials for her tailoring business. Josephine consistently attends weekly fellowship group meetings that consist of 15 to 30 members. Here she and other group members gain spiritual strength from hearing life-changing testimony, share their own experience of God’s love, repay microfinance loans, and hear God’s word that is conveyed to them every week.